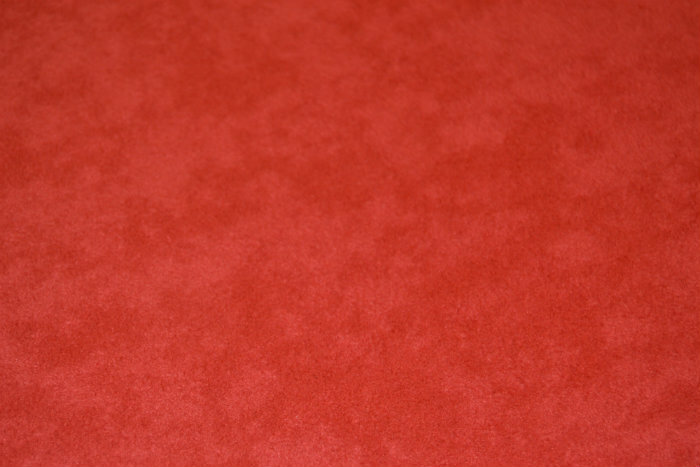 Dinamica suede seating fabric in Red. Please note - this is a backed fabric so not suitable for headlinings as it won't stretch. Perfect for seating for this very reason.